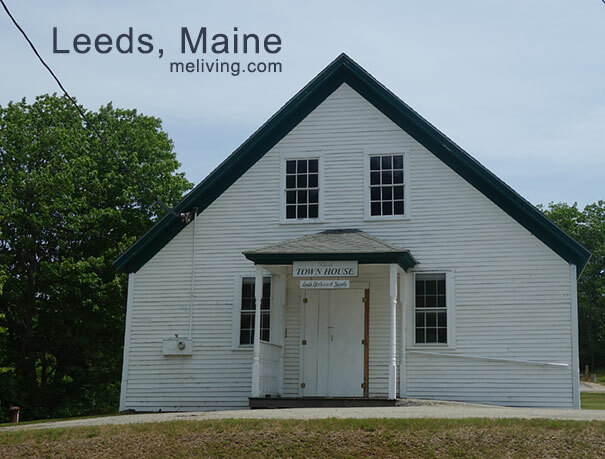 Welcome to historical Leeds, Maine. 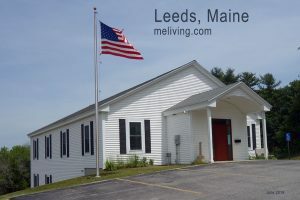 Leeds, Maine is located in Androscoggin County. 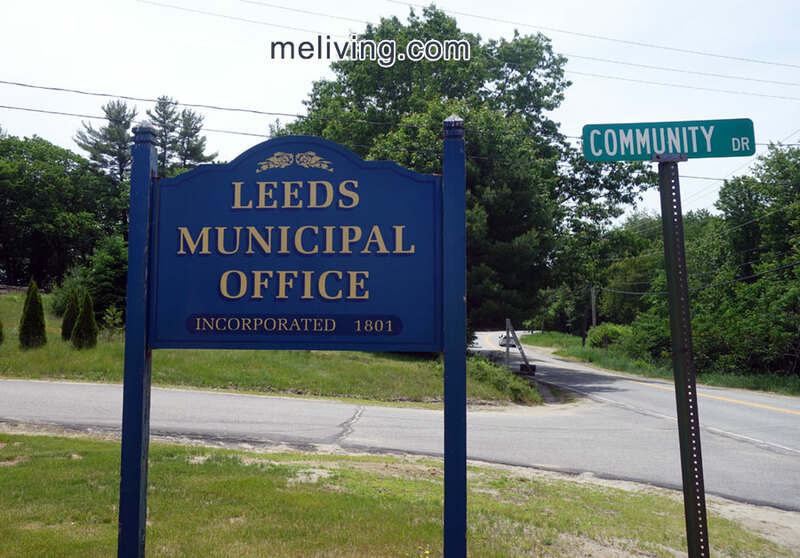 The town of Leeds, ME is named after Leeds, England – where some of the town’s early settlers were from. Camp Tekakwitha, which is located in Leeds, is the only entirely French-speaking summer camp in the United States. Camp Tekakwitha is a large camp – the property spreads over 11,000,000 square feet of timberland on the shores of Androscoggin Lake. The town of Leeds includes Curtis Corner, North Leeds, South Leeds, and West Leeds. 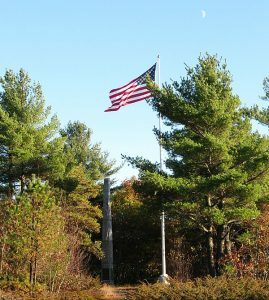 Atop Monument Hill in Leeds is a “Monument to Peace” after the Civil War. 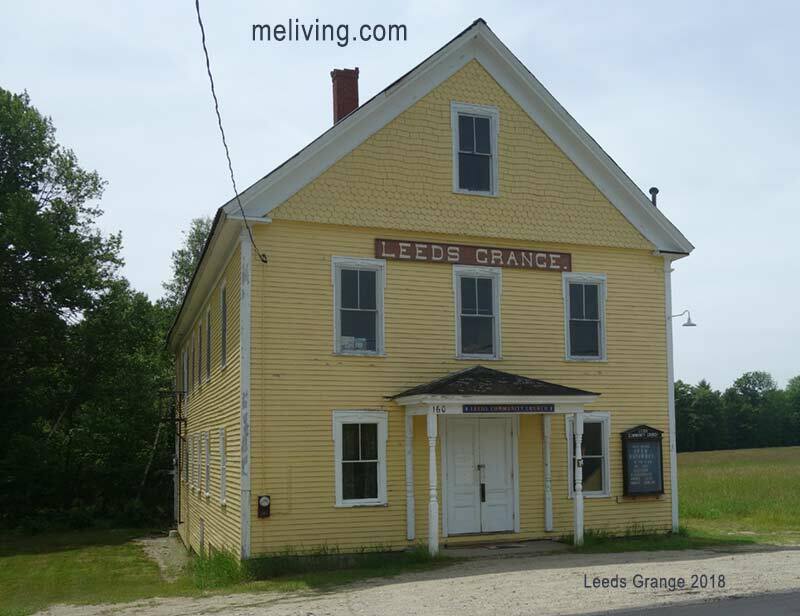 The monument was placed there by Generals Oliver Otis Howard and Charles Henry Howard in 1895 and can be visited via a 3/4 miles walk from the base on North Road in Leeds. The Dead River – a small river that runs through Leeds has the unique ability to run two ways, depending on whether the Androscoggin Lake or River is higher. Feature your Maine business in MELiving, contact us.